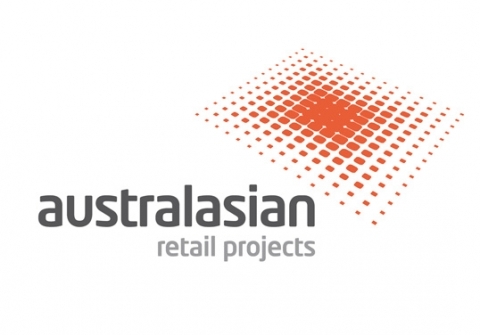 Australasian Retail Projects aims to be the partner of choice to leading national retailers, offering tailored project management, construction management and fit out services, which provides the customer with value for money. We work alongside many clients including many national names in the Retail, Clothing, Food & Grocery industries, supplying full turnkey services across Australia & New Zealand. Australasian operates as the principle contractor, managing all on-site phases of any project while working in partnership with our clients and their professional team. Our robust systems and processes achieve predictable, high quality results that our clients are thrilled about. We provide a full range of project management services from the design and preparation of each project, straight through to construction delivery and operation. Whatever the scale or complexity of a project, we refine our systems and processes to provide control and transparency to completion. For every decision we make, we challenge ourselves and work diligently to find the smartest, most efficient and cost effective solution at every stage of a project.